This page provides links to others who follow the ethos and praxes of the rich spectrum of Craft Traditions. Please click on the link to peruse further. MANDRAKE OF OXFORD is a specialist independent publisher. 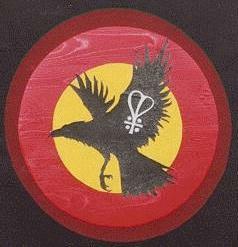 We began trading as Golden Dawn Publications in 1986 with the publication of the magical journal Nuit Isis. 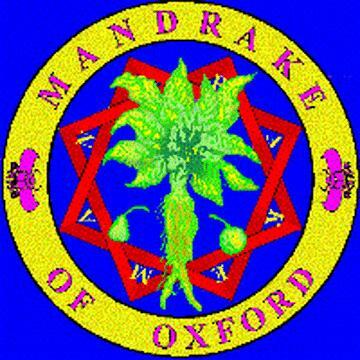 In 1988 we began to publish books and changed our name to Mandrake. We are also booksellers and mail-order subscription agents. We are steadily developing a list of core texts on many areas of magick and occulture, including Tantrism, practical magick, especially the Thelemic variety. Our books are sold all over the world and have been translated into several languages. Fulgur --- Fulgur Limited is an independent publishing company committed to producing books of the highest possible quality in the esoteric genre. 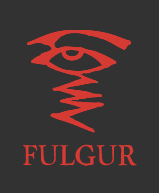 Founded during the late summer of 1992 by Hayley Tong, Gavin W. Semple and Robert Ansell, Fulgur was conceived to provide a nexus between the creative current that informs the work of Austin Osman Spare and modern collectors and students of the occult. Since those early days, support and encouragement from our loyal subscribers has helped in the birth of many fascinating titles. 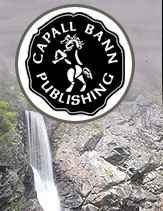 Capall Bann -- Capall Bann is an independent publishing house, formed in September 1993, with a difference, in fact with several differences, from the average publisher. Our aim when setting up the company was to publish the sort of books we would like to read. As large publishers increasingly concentrate on the ‘coffee table’ and glossy gift-book market, the Mind Body Spirit books with real content seemed to be disappearing from the shelves. Many good things are written and put out in booklet form, but these rarely find their way into the shops and are therefore difficult to obtain. We publish a range of over 300 books of interest to Pagans, New Agers and others interested in alternative healing, earth mysteries, folklore, psychic and spiritual development. We have years of experience ourselves in these fields - we understand and care about the contents of our books. Our authors express many differing views within these fields covering a wide variety of paths; they include well-known names such as Michael Howard, Nigel Pennick, Patricia Crowther, Robert Cochrane, Prudence Jones, Chris Thomas and Nigel Jackson together with a host of new talented and inspired writers and aritists. All titles are professionally produced, perfect bound paperbacks on good paper with full colour laminated covers. 1734- -- The Foundations of 1734: The Words of Joseph B. Wilson -- 1734 is a Craft tradition which I established in the United States during the late 1960's and early 1970's. In its essence, it contains the teachings given to me by three sources. The first of these is a person who I will call Sean, who was my first teacher and who grounded me in the oral traditions of his family. Later I engaged in correspondence with Roy Bowers (alias Robert Cochrane) who, with Sean's approval and guidance, supplemented those initial teachings. 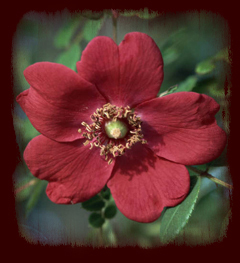 The third source of inspiration and personal guidance was Ruth Wynn-Owen, the matriarch of the Plant Bran. Sean provided the basis, Roy provided some magical and mystical clarification, and Ruth provided a seasonal construct. Sacred Texts --- This site is a freely available archive of electronic texts about religion, mythology, legends and folklore, and occult and esoteric topics. Texts are presented in English translation and, where possible, in the original language. 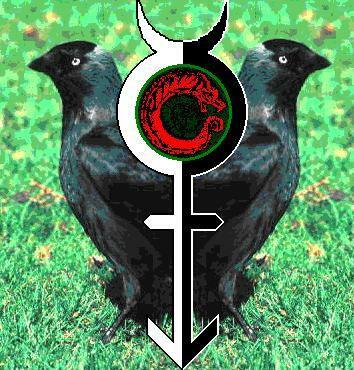 Ombos - House of Life -- The Egyptian Magical-religion Homepage focussed on ancient Set or Seth* and his mysteries. 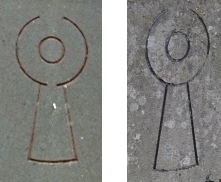 Website aims To disseminate authentic and accurate information about the Sethian mythos. To raise awareness of Seth's role as "daemonic" initiator. To assist others on the path to personal liberation - "One Star in Sight". Traditional Cornish Witchcraft O Horned Bucca, both Dark and Fair, Divine Androgyne, be in all hearts and on the tip of every tongue. ALERT! While a visit to this site will NOT harm your PC, a link on the site to the Penzance Golowan Festival has a malware embedded. The site owner has been contacted and it should be resolved shortly. IF you are on an Apple system it WILL NOT affect you. WHITE DRAGON is an independent quarterly pagan magazine covering witchcraft, northern traditions, the occult and earth mysteries serving the ancient kingdom of Mercia in the English Midlands. It has been published at each of the fire festivals since Samhain 1993. It is Edited by Rowan and Webwoven by Tony. Elfenwald -- Welcome to this leafy old Shire...Nestled deep within middle Mercia lies the bluebell carpeted Elfenwald. Here the hero Guy slew the Dun Cow and married an Earl's daughter. 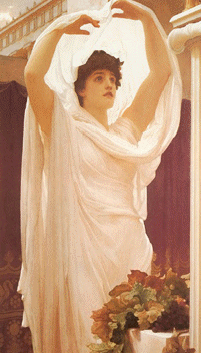 White horses carry golden ladies through walled cities adorned in nought but nature's finest apparel. 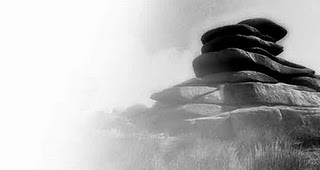 In the rolling hills of the open countryside an ancient circle of stones protects its rites, while a witch turns a King to stone. Ronald "Chalky" White -- Ronald ‘Chalky’ White (1924–1998) was an artist, poet and mystic. He was a prominent figure in the Pagan revival of the 1960s and 70s. In 1966 he and his friend George Winter founded the Regency, a group which held regular public ceremonies to observe the festivals of the seasons. This website has been set up to celebrate his life and work. 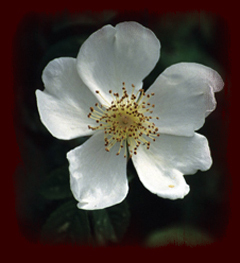 Plant Bran-- The Plant Bran is an extended family (hereditary) system of Worship and Wisecraft handed down to us through Gwenfran Gwernan. The word 'Plant' means 'family', and Bran is the Celtic deity of death and resurrection, son of Llyr. The Witch of Forest Grove -- Who is the Witch of Forest Grove? I’m a folk magic practitioner with a focus in Scottish witchcraft and folk magic; which itself is a unique combination of Celtic and Norse influences. Victoria Macleod -- All my artwork is inspired by the wonderful world in which I live. I mainly work with pencil and water colour offering my work in the form of cards or prints. My sculpures start life as clay work which I then take a mould from and cast the final pieces in crystacast, a more environmentally friendly alternative to resin. I finally finish them with a metalic effect finish, mainly in bronze. The Cunning Man -- Wild Natural Magick, and Its view -- Wild Magickal, wandering , hopeless cause, stuck in a timewarp, its just a jump to the left(hand path).